There are many deals & discounts available to faculty, staff and students. 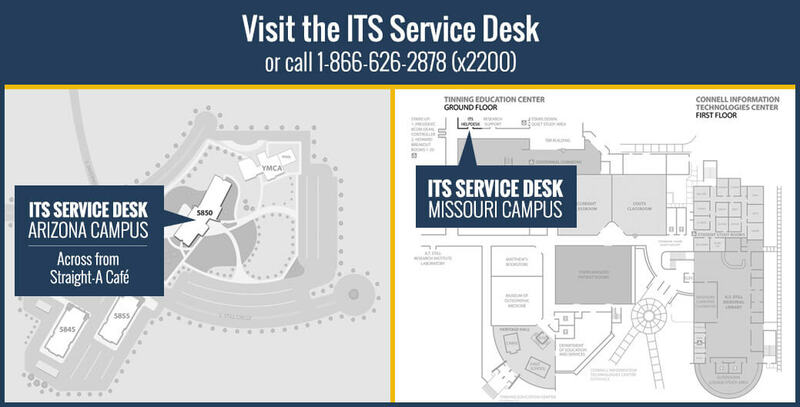 Please enter a service request at service.atsu.edu if you have any questions. Employees, Retirees, and Students can save $5 per account on Unlimited Freedom plans, or save on select older Sprint services if you are already a customer. 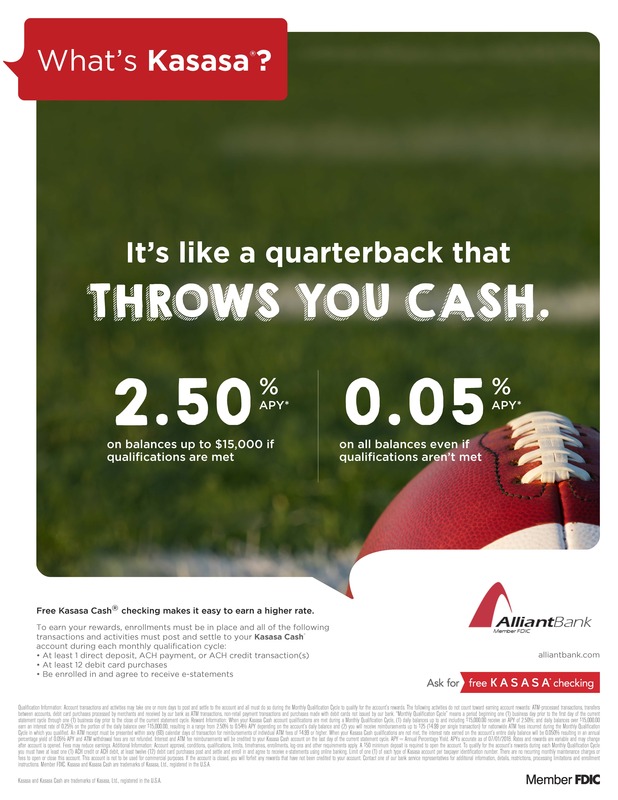 Both new and current customers can take advantage of these savings. Switch to Sprint and you can save 50% on most Verizon, AT&T or T-Mobile rate plans! 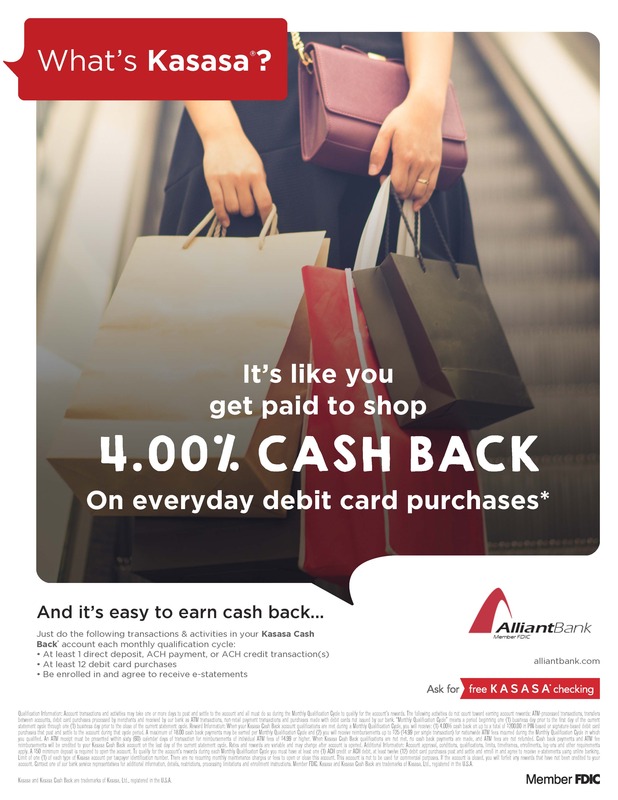 Plus when you switch, get rewarded with promotional offers. See store or sprin.com/save for details. Existing Sprint customers can visit www.sprint.com/verify to have the discount added to a personal account. If you do not have a company email address, please follow the instructions to upload your eligibility at the bottom of the page on www.sprint.com/verify . This discount no longer available. AT&T offers a 15% discount on your cell phone service. Note: The FAN number mentioned in the application is 3197052. Sign up for the AT&T discount. We have been notified that ATSU no longer qualifies for the Verizon employee discount. Students, faculty & staff are eligible for Microsoft Office 365 at no charge. Please enter a service request at service.atsu.edu for access and instructions. journeyEd.com offers special discounts to educational customers. Students can receive a 10% discount on this popular medical software for mobile handheld devices. Claim your discount on Epocrates by using the following code: 521othepoc0910. CDWG is one of ATSU’s primary suppliers of technology related products. ATSU employees and students receive the same pricing as the university. Simply visit the CDWG website to determine the item you wish to purchase, and then call Sue at 1-866-339-5201 for a quote on the price afforded to you through the ATSU discount. Students, faculty & staff receive discounts on Apple products by purchasing through the ATSU Educational store. Browse the Apple Educational Store. Students can receive a 6-month Amazon Student subscription for free. This includes free two-day shipping with products sold by Amazon. Sign up for Amazon Student here. Spotify and Hulu are teaming up to combine both of their streaming services into a single education bundle for only $4.99 per month. Welcome to Ticket Monster Perks! For employees and students: Ticket Monster Perks is our new entertainment benefit platform that offers you exclusive discounts on sports, concerts, theater, movie tickets and theme park tickets nationwide. Follow these three easy steps below and start saving today! 2. Sign up & get $5 off your first order over $100! 3. 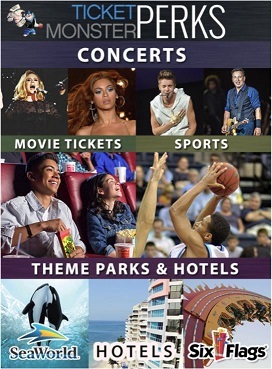 Start browsing discount sports, concert, movie and theme park tickets nationwide!